Throughout February, Denver7 is celebrating Black History Month, honoring African American trailblazers and those who continue to break barriers. The first story in this “Our Colorado” series is the story of Dr. Justina Ford, Colorado’s first licensed African American physician. Throughout February, Denver7 is celebrating Black History Month, honoring African American trailblazers and those who continue to break barriers. The first story in this “Our Colorado” series is the story of Dr. Justina Ford, Colorado’s first licensed African American physician. 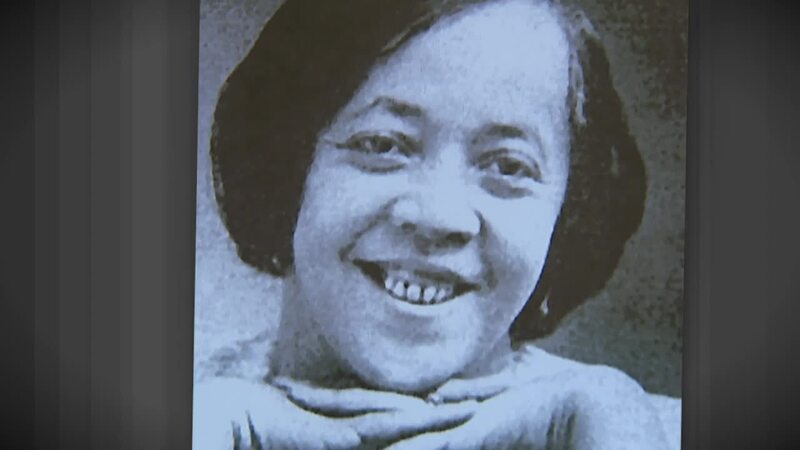 “She was granted her medical license in 1902 but denied membership to the Colorado Medical Society and you had to have that membership to be on staff at the hospitals,” said Terri Gentry, a volunteer at the Black American West Museum and Heritage Center . The museum is housed inside of Ford’s preserved home. The house, which is now located on California St., served as her medical office because Ford was denied the right to practice at local hospitals. “She actually bought this home in 1911 and over the course of 50 years from 1902 to 1952, she attended the delivery of over 7,000 babies,” Gentry said. Those babies came from many different backgrounds. Some of their mothers faced racial discrimination at hospitals and others simply couldn’t afford the medical bills. “Some would get on a payment plan. Some would barter and give her vegetables out of their garden…we still have Ford babies come into the museum and check on us and make sure we’re taking good care of her legacy,” Gentry said. One of those “Ford Babies” who checks on her legacy is Carl Pigford. 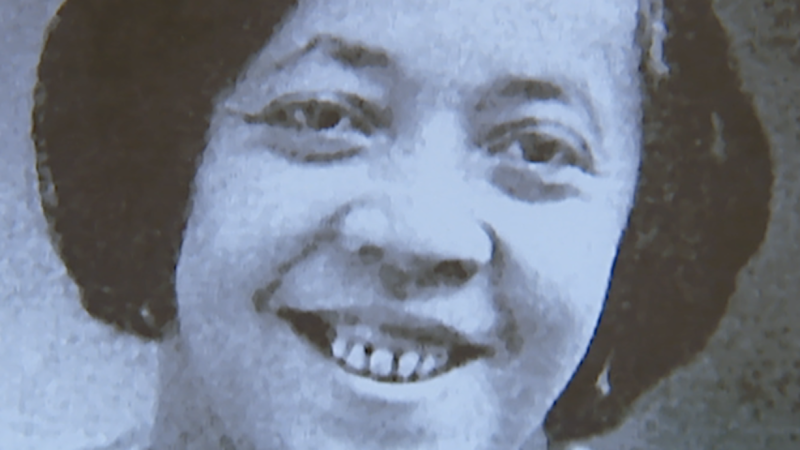 “She was a wonderful lady,” Pigford said. Pigford was born in 1935 and said Dr. Ford’s care didn’t stop after birth. “I can remember several trauma events with my family and she was always available to take care of it,” Pigford said. Pigford told Denver7 when he visits the museum, it’s like stepping back into his childhood. “We would walk or either catch the bus down to her area. I think it was 23rd and Arapahoe,” Pigford said. Gentry said Ford’s home was scheduled to be demolished in the early 1980s. “Several neighbors contacted our city councilman Davis, and contacted Paul Stewart, the founder of the black American west museum,” Gentry said. The house was preserved and moved to its current location in 1984. After facing decades of discrimination by the Colorado Medical Society, Dr. Ford was finally granted membership in 1950. She passed away just two years later in 1952. Her personal records reveal she delivered one baby every three days for 50 years.